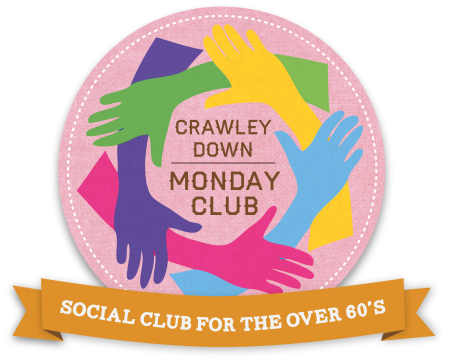 Crawley Down Monday Club has been awarded a grant from Mid Sussex District Council, we have also received a large donation from Worth Abbey. These receipts have enabled us to exchange the current vehicle for a newer minibus which will be in use from 21st July 2015. The Trustees, Committee and Members thank all those involved, especially Mr Phillip Coote. A sincere and warm thank you from all of us, you have made many new friends.